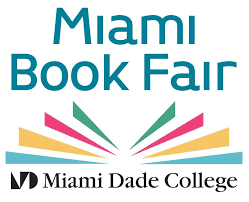 The purchase of this ticket allows entry for one (1) guest and includes one (1) copy of the book. Bret will sign books after the talk. Seats are limited, please arrive early. Share Bret Easton Ellis at Books & Books! 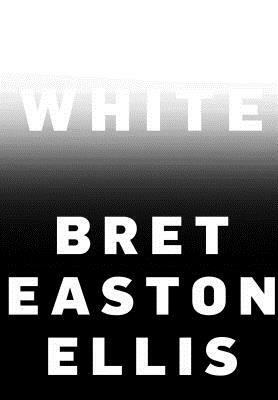 Books & Books is thrilled to host the iconic author of American Psycho and Less Than Zero, for his latest book White, his first in nearly a decade! Combining personal reflection and social observation, Bret Easton Ellis's first work of nonfiction is an incendiary polemic about this young century's failings, e-driven and otherwise, and at once an example, definition, and defense of what "freedom of speech" truly means. Now, in White (Knopf, $25.95), with the same originality displayed in his fiction, Ellis pours himself out onto the page and, in doing so, eviscerates the perceived good that the social-media age has wrought, starting with the dangerous cult of likeability. White is both a denunciation of censorship, particularly the self-inflicted sort committed in hopes of being "accepted," and a bracing view of a life devoted to authenticity.